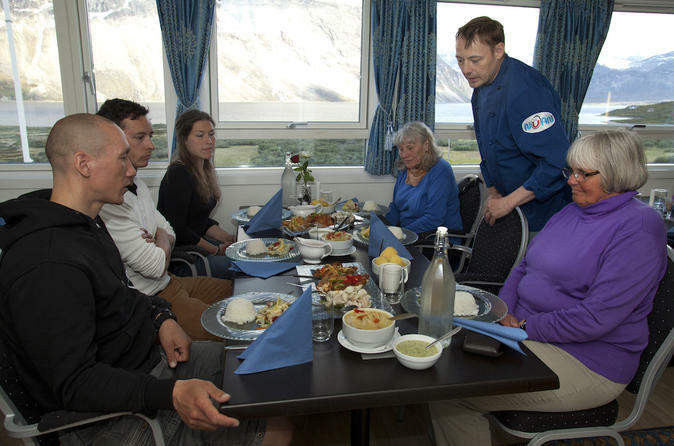 Enjoy this unique dining experience in the bottom of Qooqqut Fjord. Do some fishing just off the coast and bring back your catch to be prepared at a remote restaurant close to the mouth of the fjord. You can literally have your fish and eat it too. Be sure to keep your camera handy and be on the look-out for humpback whales, seals and white-tailed eagles. 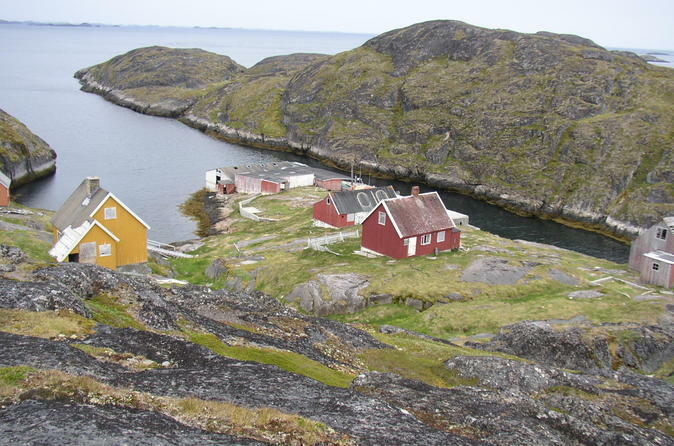 The boat tour to Kangeq journeys through the stunning Nuup Kangerlua fjord (outside of Nuuk) to the island of Kangeq, an abandoned settlement which has played a major role in Greenlandic history and culture. 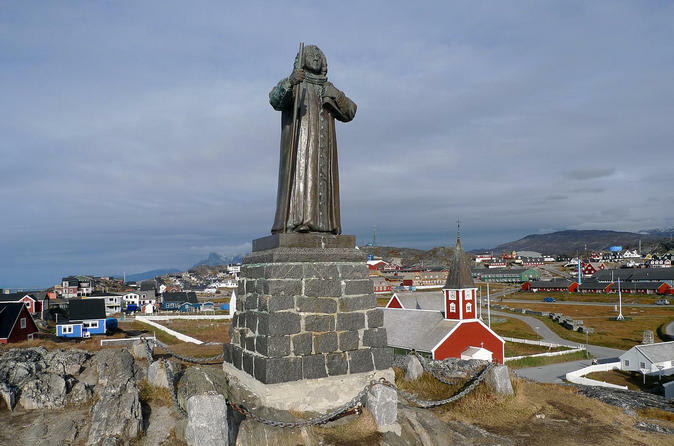 Walk through the oldest part of modern Nuuk and imagine the first steps of colonization of Greenland on this 2-hour guided tour. 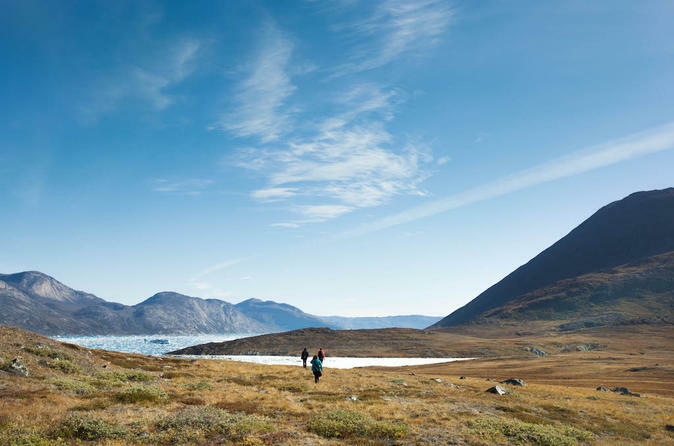 Eat your lunch while taking in the sight and atmosphere of Nuuk Icefjord, and get a feel of every-day life in the small settlement of Kapisillit.